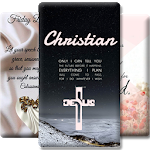 Christian wallpaper is a free Wallpaper paper App and that has a large number of HD wallpaper, 4K wallpaper images of Christian wallpaper. 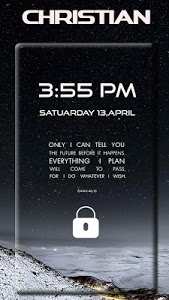 All images are used to set device home screen background image in any phone. 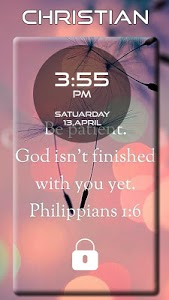 Christian wallpaper backgrounds are classic, inspirational, modern and cool. 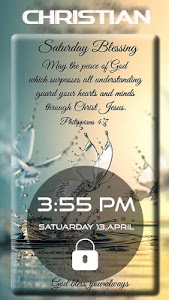 - New collection of Christian images. 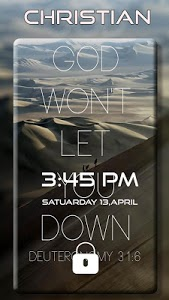 - Auto change wallpaper that can you can set wallpaper and it change interval time which you set. - App allow to share image to your friends , relatives using social apps. 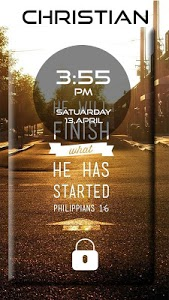 - Christian Wallpaper allow you to save any image to your Offline storage. - Easy to used and user friendly design and UX. 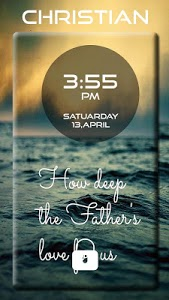 - Now wallpaper also available for landscape devices. 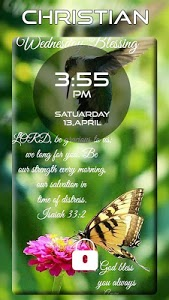 - Any wallpaper you can set as 3d cube wallpaper in device screen. 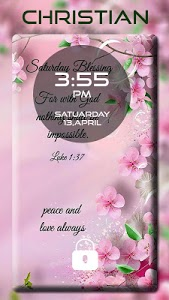 - Other categories of wallpaper also available.